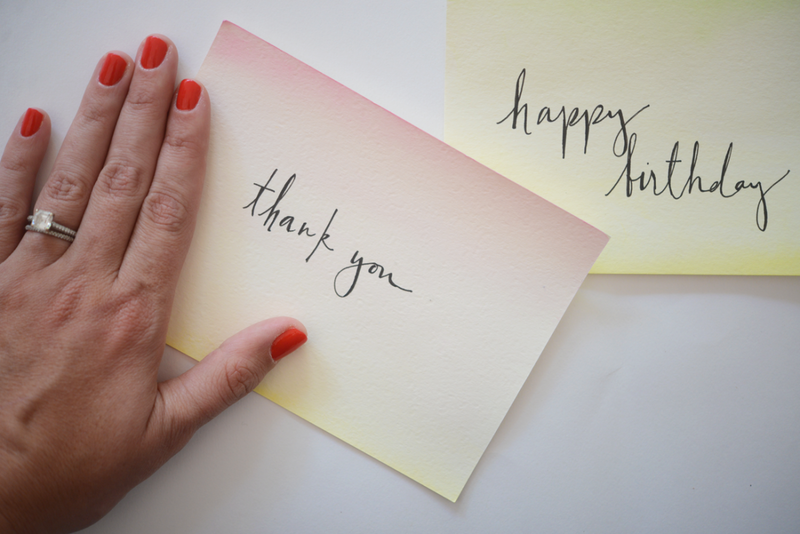 I like to keep a few simple supplies on hand to make personalized cards, whether it’s for a last minute birthday or a thank you card for an unexpected gift. 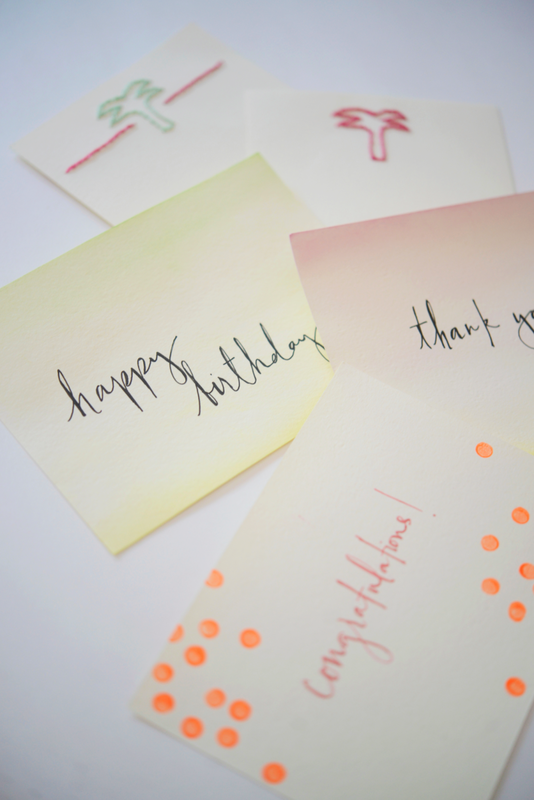 A little card stock, thread and paints go a long way in creating something personalized (in about the same amount of time it would take to go pick up a card.) 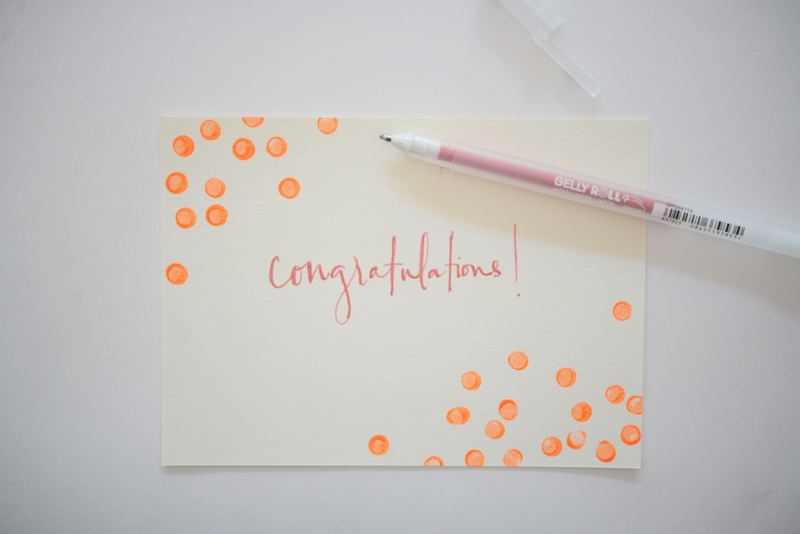 Here are three quick ideas for customizing your own stationery. 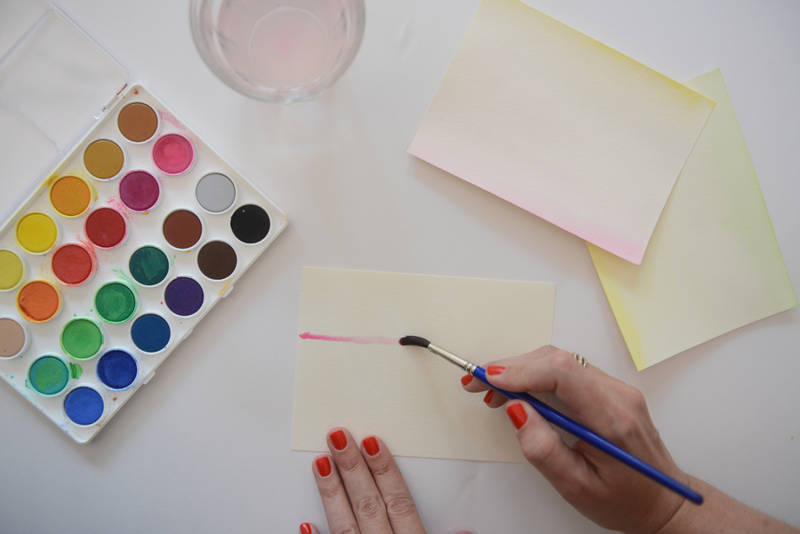 Watercolor Sunset: Start with a wet paintbrush and saturate the entire piece of card stock so that it&apos;s lightly damp. 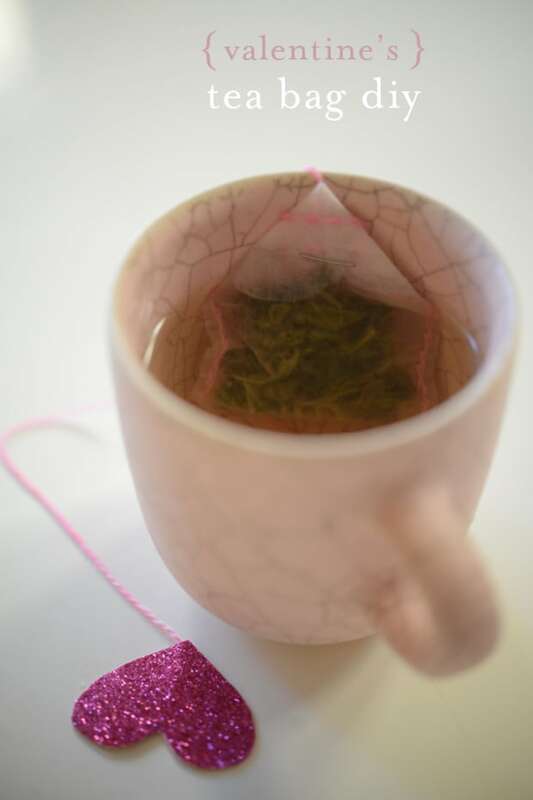 The card will bend, but you&apos;ll fix this later. 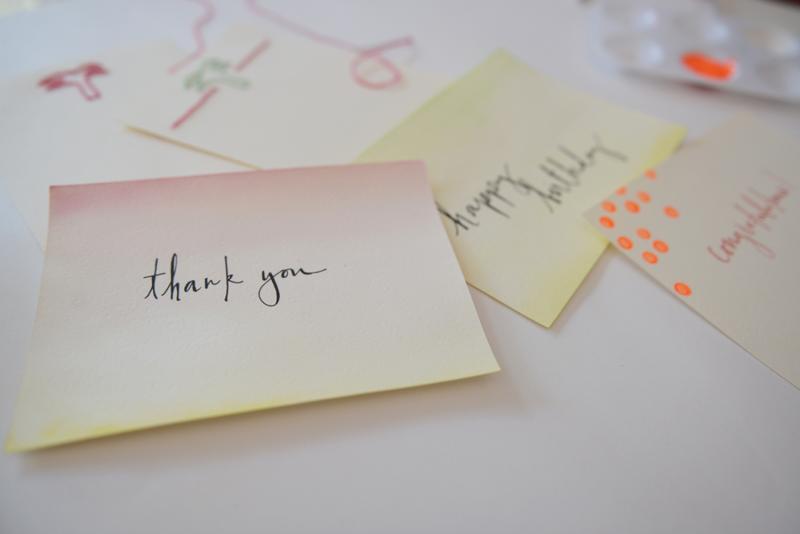 Choose two colors (I picked pink + yellow and yellow + green) and concentrate the pigments at the edges of the card stock. 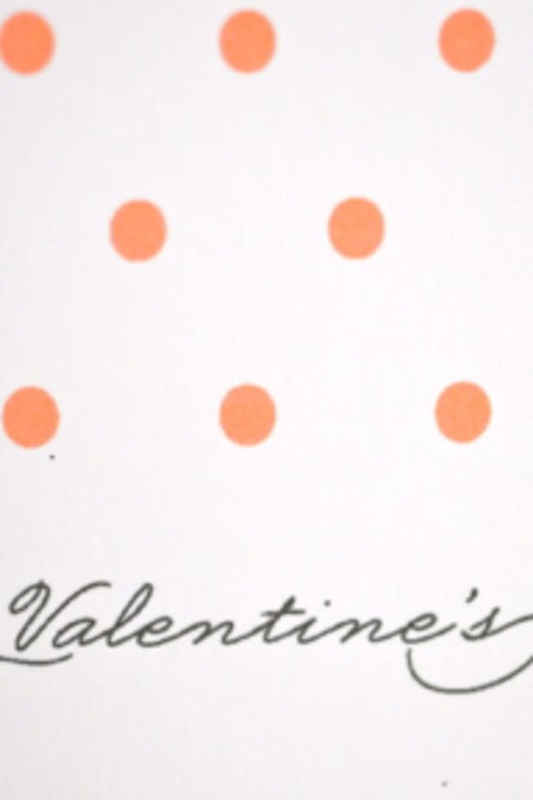 Using wide strokes, pull the paint down into the middle of the card and spread out the color. 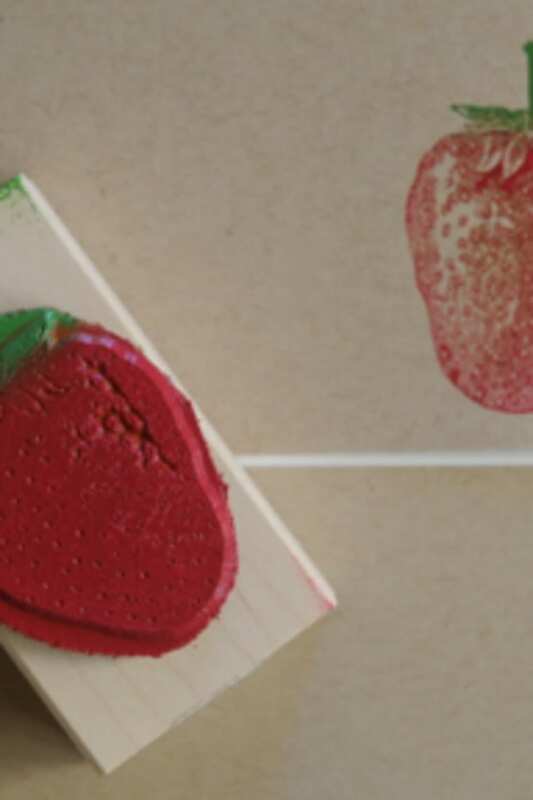 After the paint and water have dried, place the card under a large book to flatten. I used gel pens and faux calligraphy for the text. 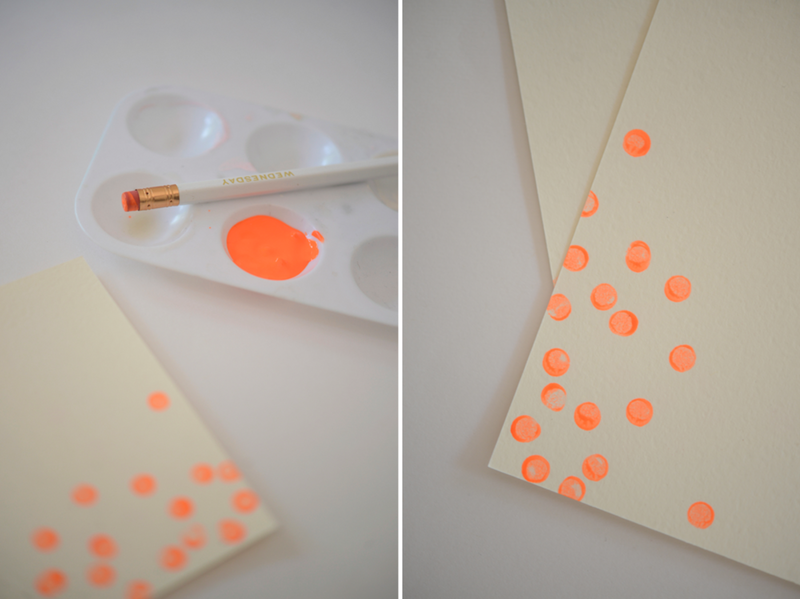 Neon Confetti: This paint and press method is literally dipping an eraser into paint and stamping. 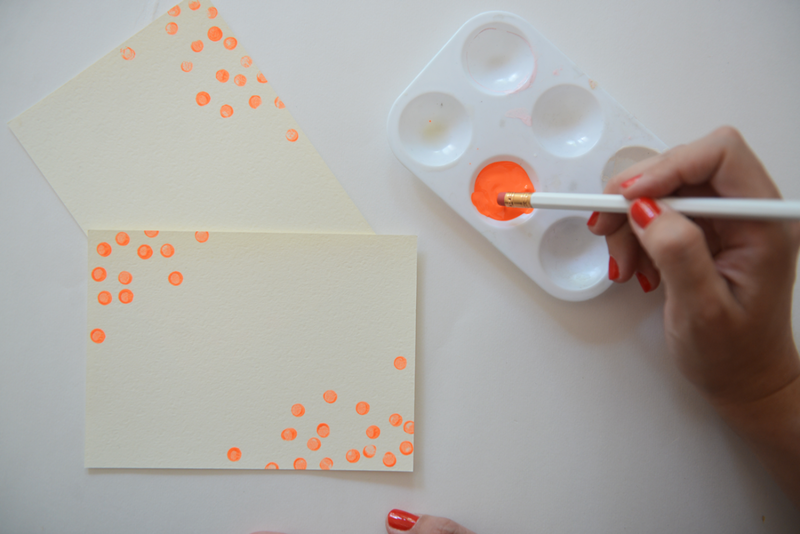 I add the extra step of stamping on another piece of paper first to get rid of excess paint, so the polka dots are a little more uniform. 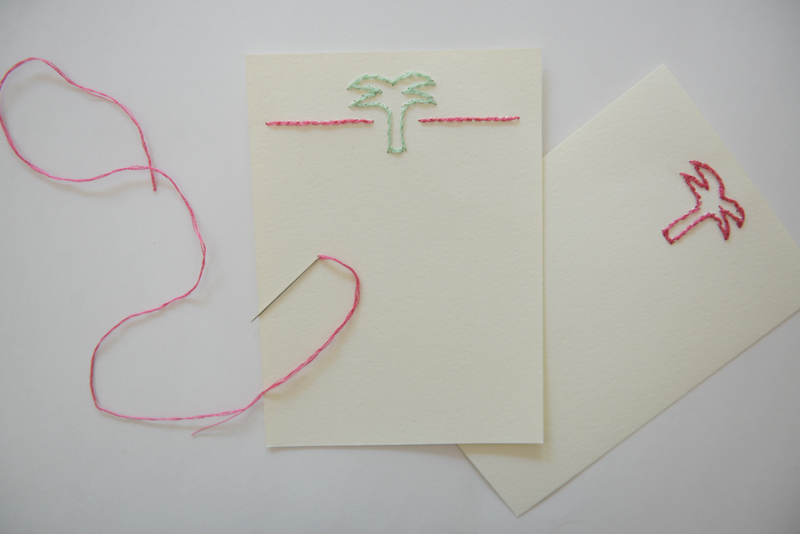 Stitched Palms: I have a soft spot for embroidery (we have a ton of otami fabric in the house) so an embroidered card was the obvious next step. 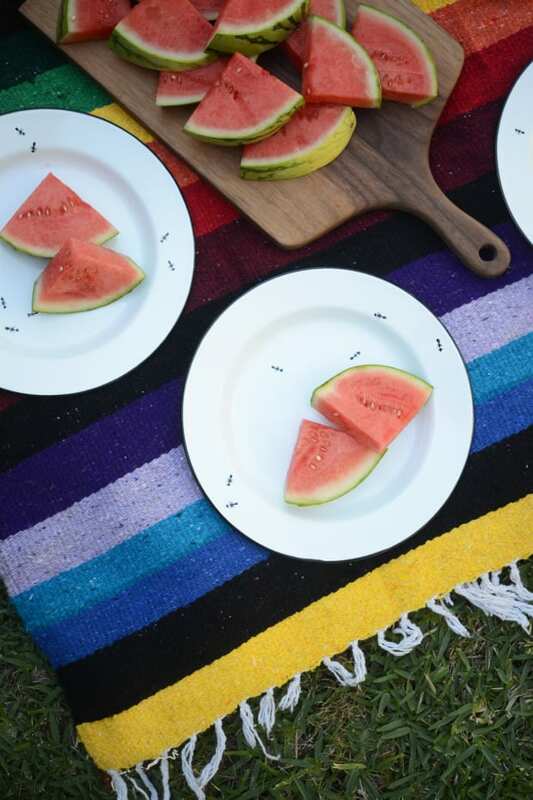 Step 1: Use a colorful thread and tie off at the end. 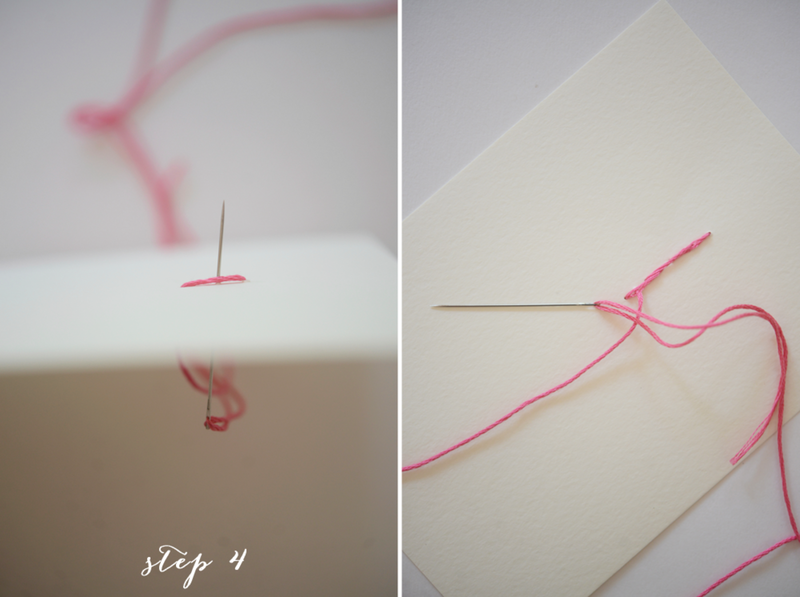 Step 2: Push the needle through the card, keeping the knot on the backside. 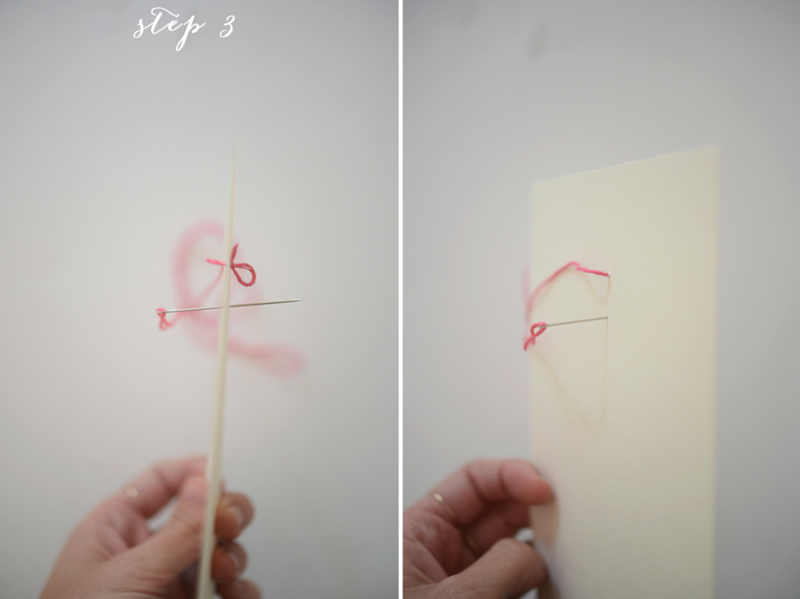 Step 3: Push the needle back down through card creating a loop that&apos;s about 1/4 of an inch wide. 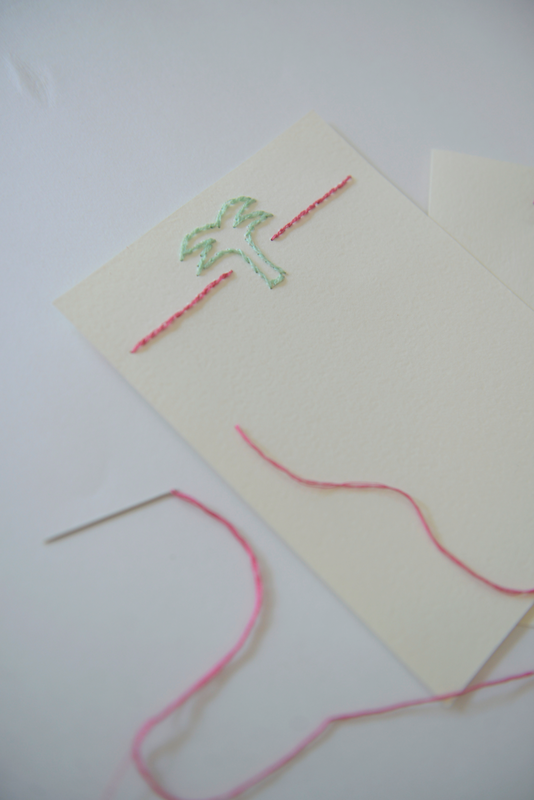 Step 4: Pull the needle back up through the card, making sure it goes in between the fibers in a split stitch, then pull the thread another 1/4 inch in the direction of the shape you&apos;re creating (we opted for a palm tree with a horizon.) 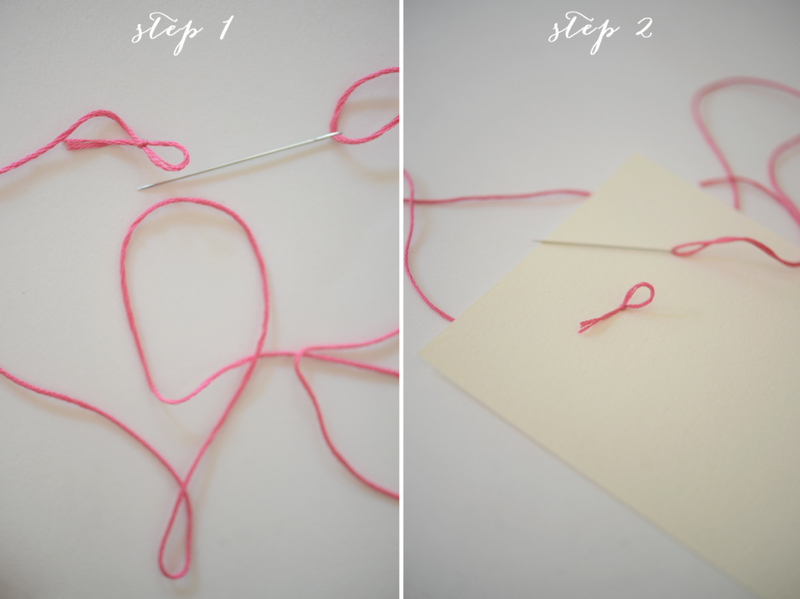 When you&apos;re done, tie the end of the thread in a knot in the back of the card, trim off any excess.